[toc]High blood pressure or hypertension (HTN) or, arterial hypertension, is a chronic medical condition in which the blood pressure in the arteries is elevated. In this condition heart starts working harder than the normal condition, to circulate blood through the blood vessels. 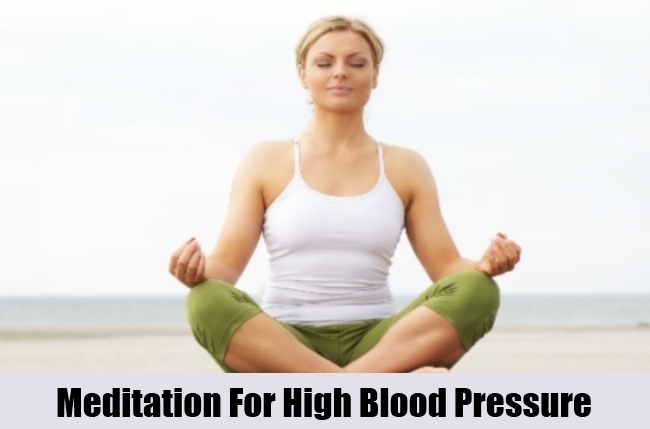 If the blood pressure is persistently at or above 140/90 mmHg, one certainly is suffering from high blood pressure. A lower sodium level is appropriate for a patient of hypertension. While one can reduce the amount of salt by putting down the saltshaker, one should also pay a very serious attention to the amount of salt that’s in the processed foods. 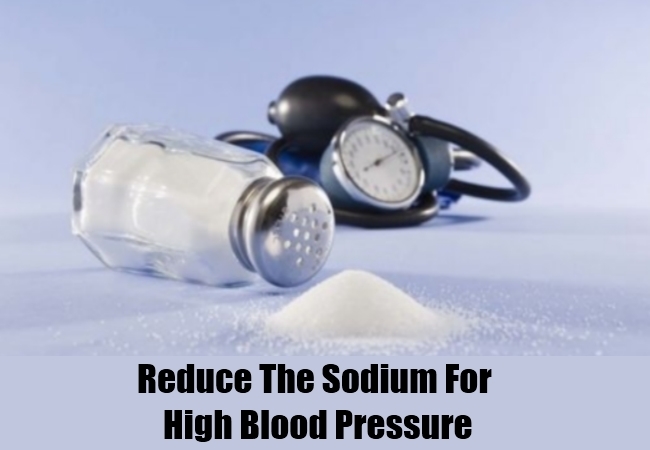 Even a small reduction in the sodium in the diet can reduce blood pressure to a great extent. Meditation has been found to be the best home remedy and has been practiced for centuries. Practice taking deep, slow breaths and relax you mind by taking meditation. 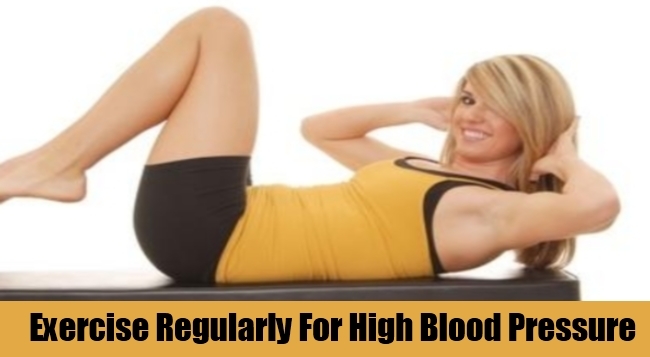 It has a very tremendous and quick effect on lowering the blood pressure. Try to reduce stress as much as you can. Practice healthy muscle relaxation and deep breathing techniques. Monitoring blood pressure and keeping regular track records of your blood pressure will shows if your condition is improving or not. Even if anyone is healthy, alcohol can easily increase their blood pressure. 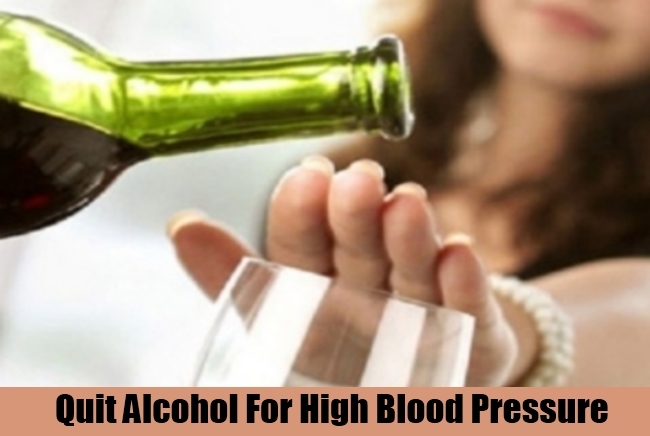 If you drink too much of alcohol, it has a great potential of raising blood pressure by several points. Having lots of potassium can help in preventing and controlling high blood pressure. Add the least possible amount of saturated fats in your diet, if you are a high blood pressure patient. Make a routine of having a diet that is rich in fruits, whole grains, vegetables and low fat products, skimps on saturated fat and cholesterol can lower your hypertension. 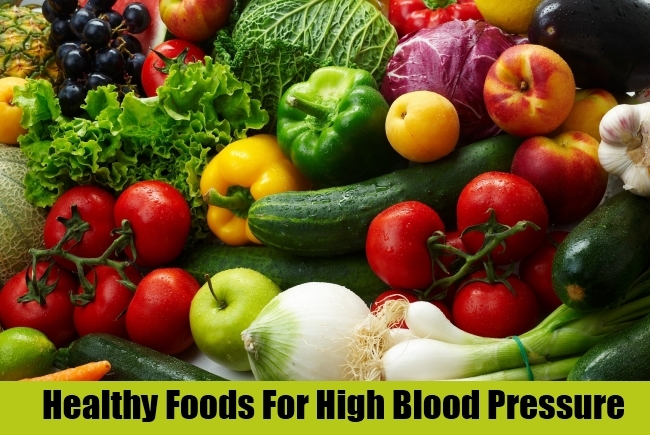 This eating plan is known as the Dietary Approaches to Stop Hypertension (DASH) diet. Although it is easier for the vegetarians to follow such a diet routine, and it isn’t easy for anyone, especially for the non-vegetarians to change their eating habits so drastically, but if a person really wants to improve and stabilize the blood pressure they have to work hard and seriously have to make their routine accordingly. Regular physical exercise for, say, at least 30 to 60 minutes daily can lower your blood pressure by approximately 4 to 9 millimetres of mercury (mm Hg). 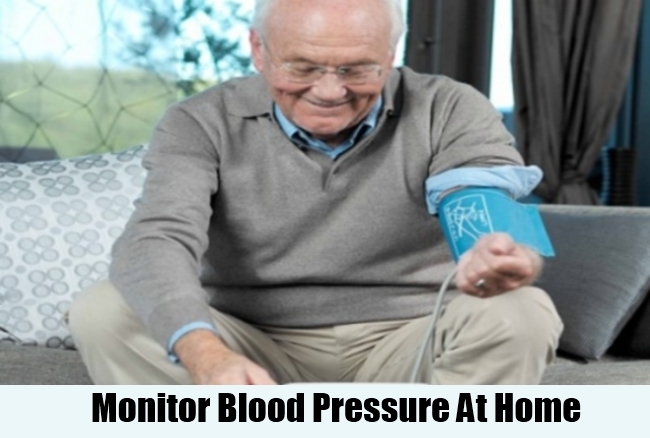 One can very conveniently monitor their blood pressure levels before and after exercise, and see the difference. If you already have a regular exercise routine, then increase your exercise level and that will certainly lower your blood pressure within just a few weeks. Even moderate activity for 10 minutes at a time, such as jogging and light strength exercise, can help a lot. But don’t be a weekend warrior; do some favour to yourself and workout daily; exercising only at weekends isn’t a good strategy and may also works adversely. Those sudden bursts of activity could actually be risky. 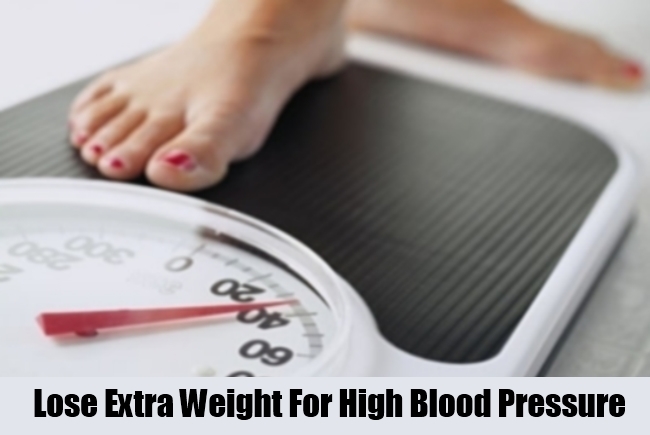 Blood pressure has a direct relation with weight. Blood pressure increases as weight increases. Losing weight can help in reducing the blood pressure. This is a fact that, the more weight you lose, the lower your blood pressure will be. One can also make some weight as a target weight and can work harder to achieve it. Besides shedding weight, one should also keep an eye on their waistline. Carrying too much weight around your waist can put you at higher risk of high blood pressure. 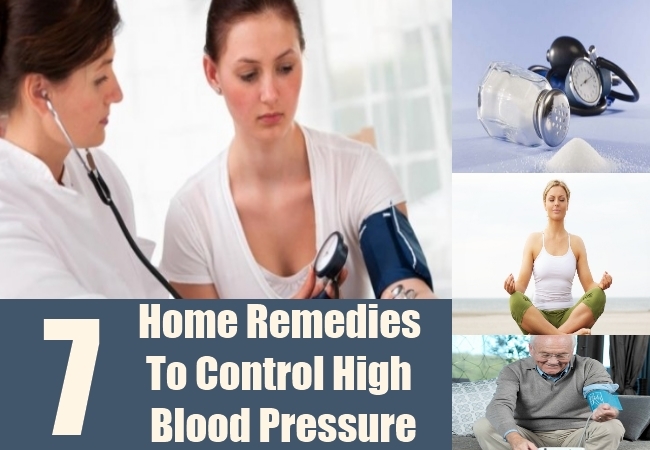 Measure your blood pressure on the blood pressure machine before applying these home remedies on yourself and measure it again after adopting these remedies and you will definitely see a drastic improvement on it. Apply these sure-shot methods right at home, before it’s too late!